International Christian leader Alan Platt shows readers how to become effective city changers as they engage with the classrooms, boardrooms, and marketplaces of their cities. The Bible is clear about God's love for the city, be it Babylon, Nineveh, or Jerusalem. Thousands of years later, that love hasn't changed and God still calls His people to speak truth to the cities of the world. 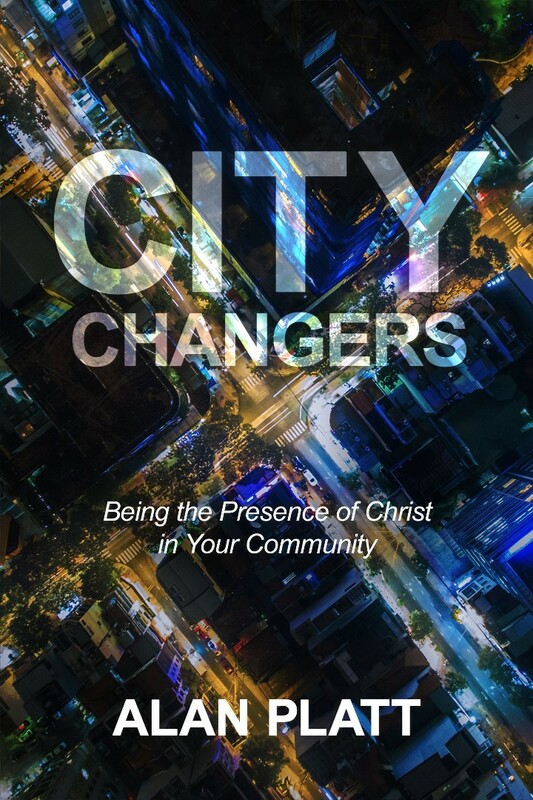 In City Changers, Alan Platt gives theological clarity as well as practical answers and inspiration for influencing the spiritual, social, and cultural dimensions of readers communities. Alan himself has seen the power of the church transform cities from South Africa to South Florida. As he shows through his remarkable stories, the future of God's church depends on Christ followers willing to be instruments of change for the sake of God's kingdom. Alan Platt is founder of Doxa Deo Churches, which currently serve 30,000 people across South Africa, the United Kingdom, Germany, and New Zealand. He is leader of the City Changers Movement and lead architect of the Church United program in South Florida. Alan and his wife, Leana, have two adult children and reside in Florida.